Standard configuration shown. Click order form for additions. 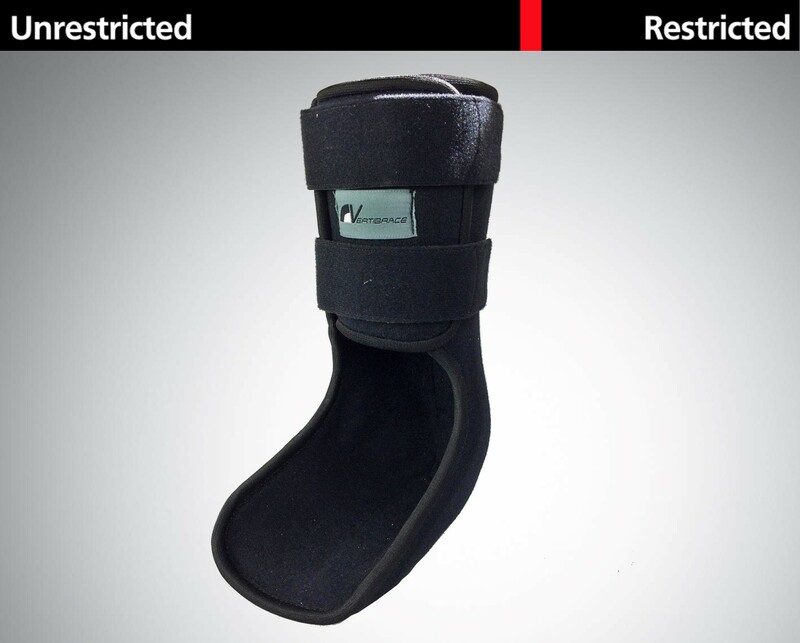 Foot plate anchors forefoot for extra stability.